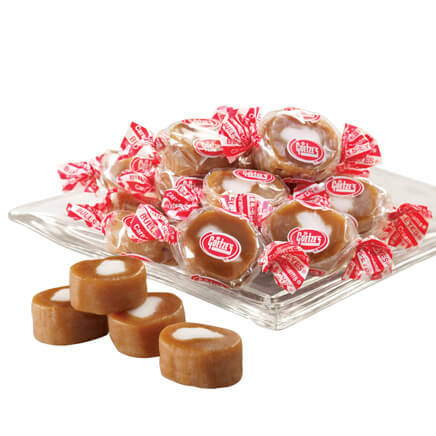 Add 2 Tootsie Rolls to Cart, Get $1 Off each! These were a gift and he loves them. I will order more to stock his tins. Justlke when I was a kid. 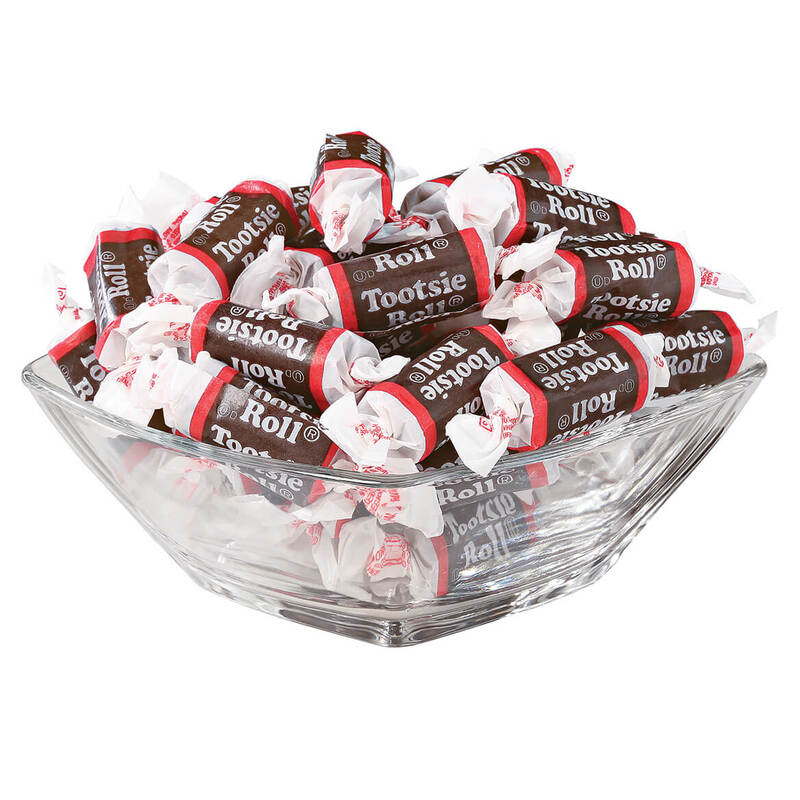 Love Tootsie rolls! Candies I ordered before were fresh and were great tasting! Doesn't everyone love this old favorite? Brings back the childhood days. These are such a good snack. Just the right size for me. I like tootsie,yummy. Now I want some. I like the Tootsie Roll Midgees. 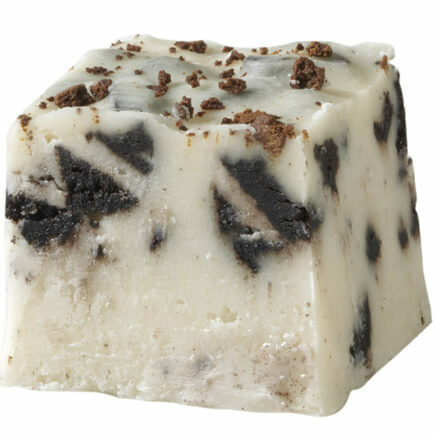 Because we like the soft Chocolate texture & flavor! Because I crave chocolate and when I take 3 of them it satisfies that craving. 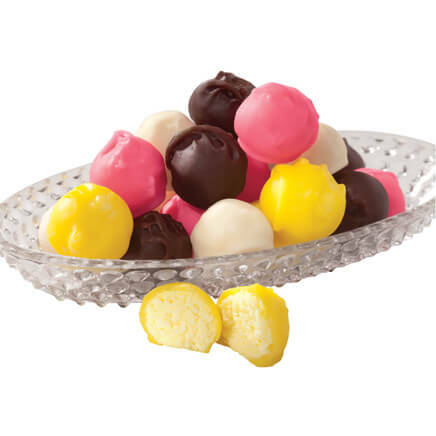 We have appreciated your candies and definitely other items that we have ordered in the past. The service is great and the website delightful. Thank you. These will go into an Easter Basket ,my husband has a sweet tooth and expects this yearly treat. My husband loves tootsie Rolls. Been supplying him with dozens a year over 50 years.. I have always been a tootsie roll fan and I love the little ones. A very tasty treat.....Great for Christmas stockings!! I chose this because my husband likes tootsie rolls. 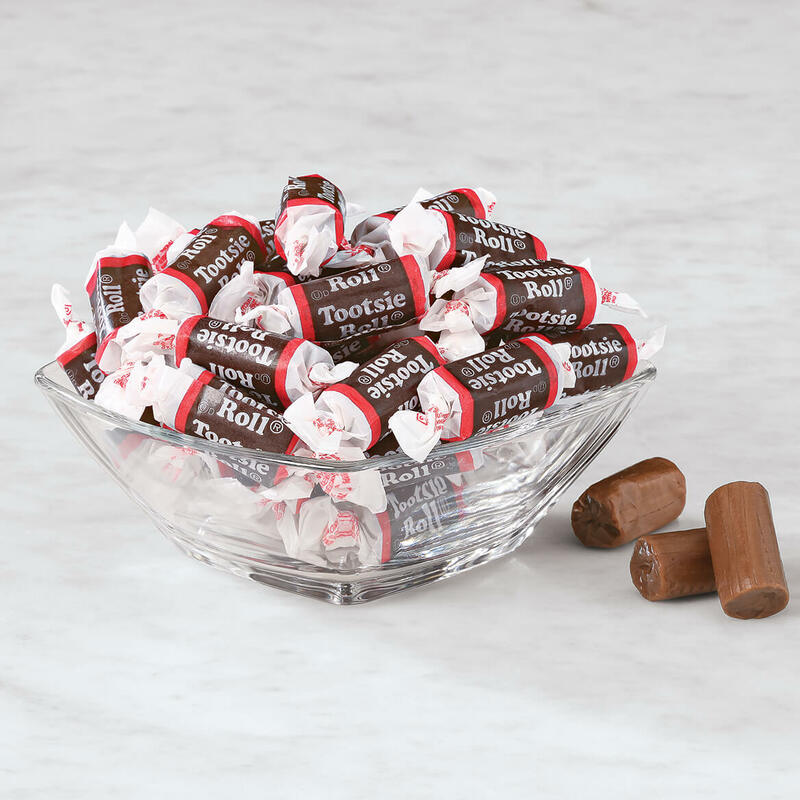 I have always loved tootsie rolls even growing up as a child and even though I am grown now and have children of my own,I still love them. I couldn't find these at the store. My husband cannot get enough of of these. I gave him these for Christmas & they are just as good and fresh as those I would have purchased at the market. 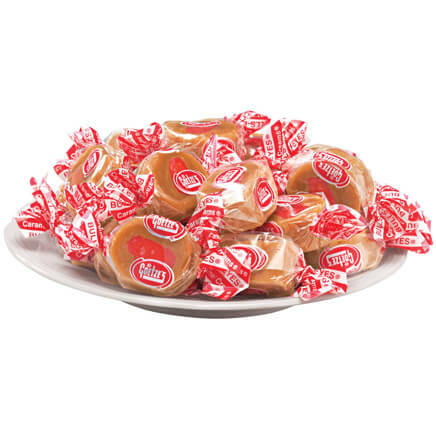 This is one of my all time favorite candies from childhood, and I don't see them in the stores where I live. 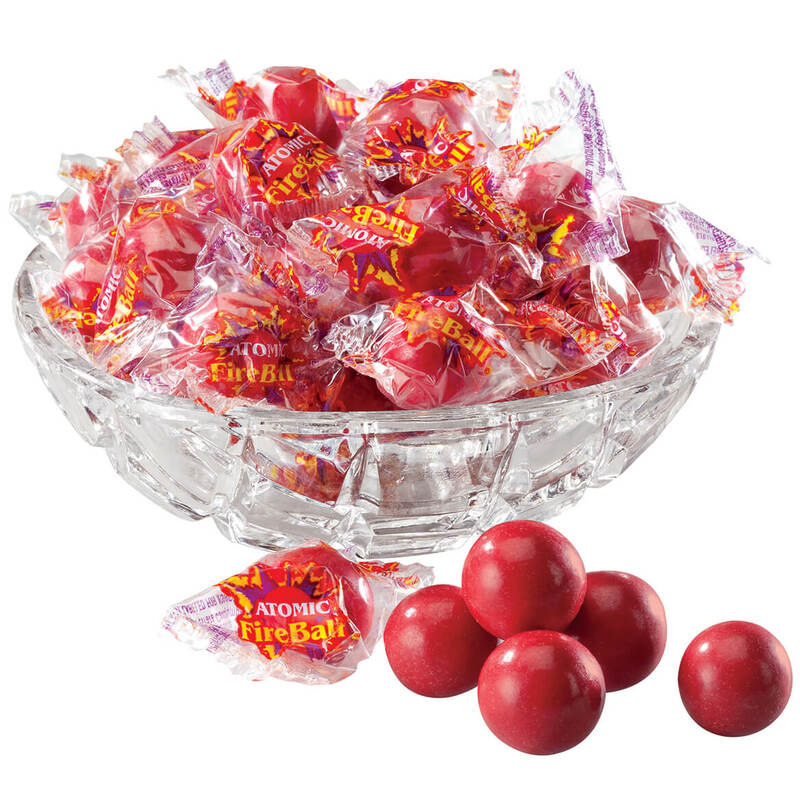 these candies were an old time favorite of my family and my nieces.